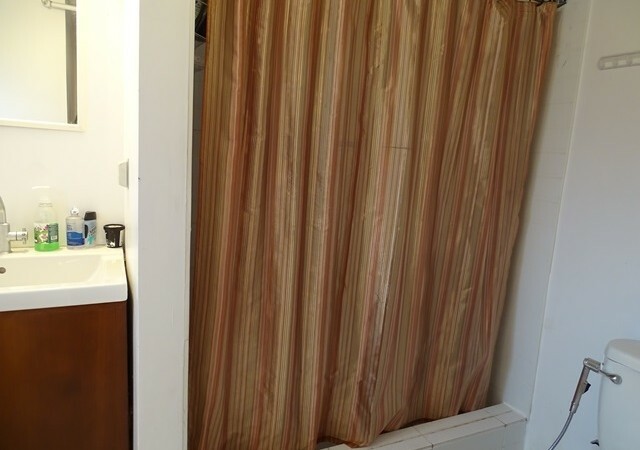 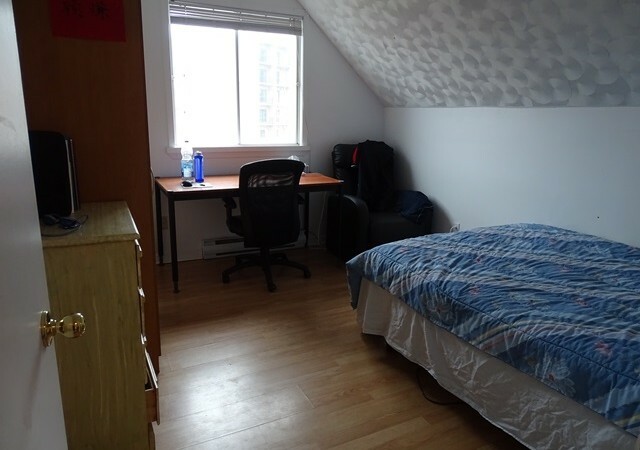 Room for rent in spacious six bedroom apartment in downtown Kingston. 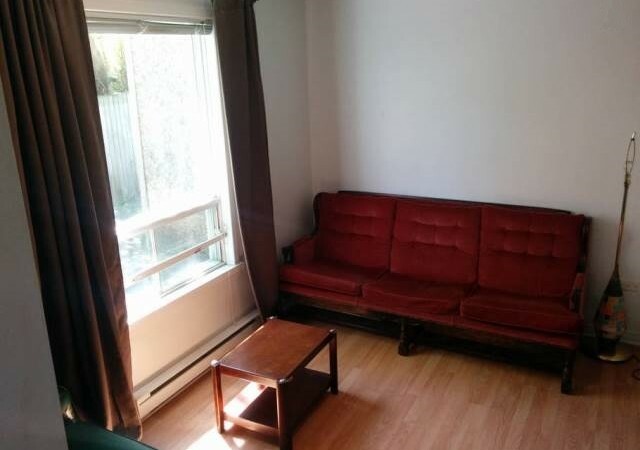 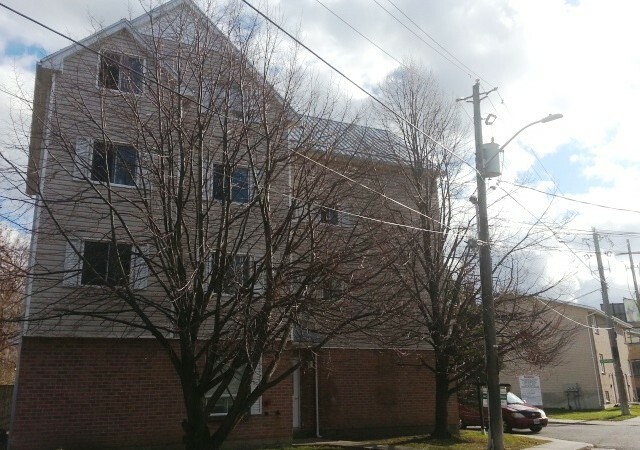 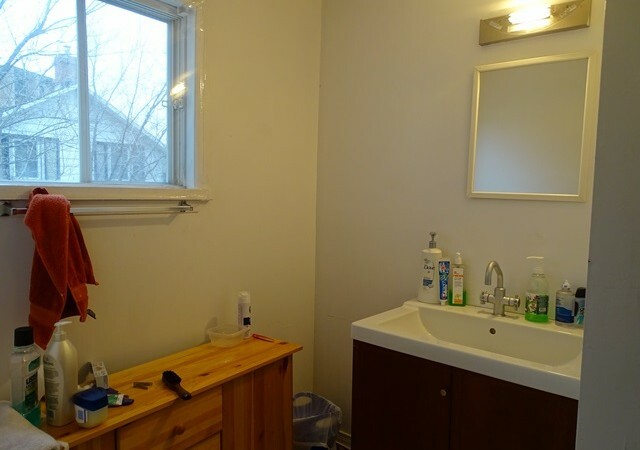 Located only a block from Princess street, bus stop and amenities, this multi-level unit features furnished bedrooms, three bathrooms, eat-in kitchen, living room, on-site laundry and parking available. 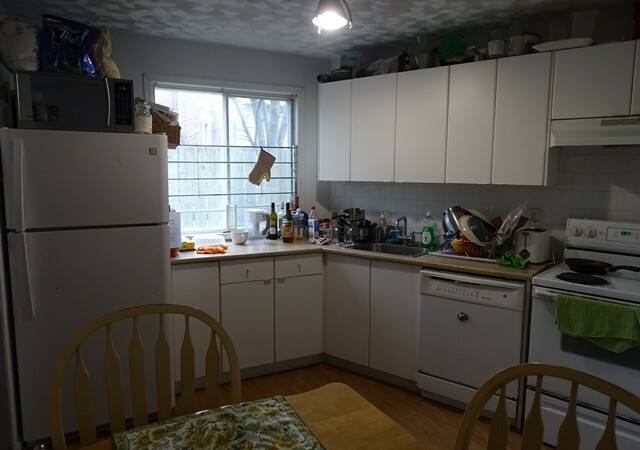 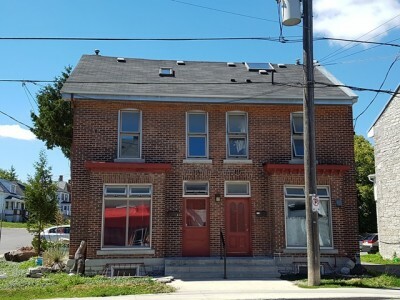 Great location, that is a short distance to Queen’s University and a few blocks away from a grocery store, “The Hub” and downtown Kingston’s many stores and restaurants. 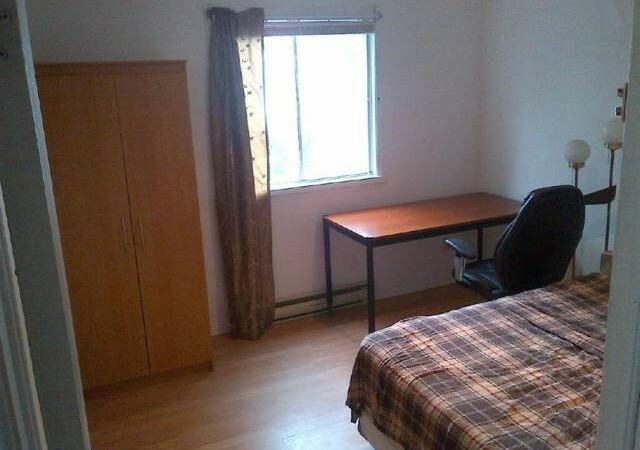 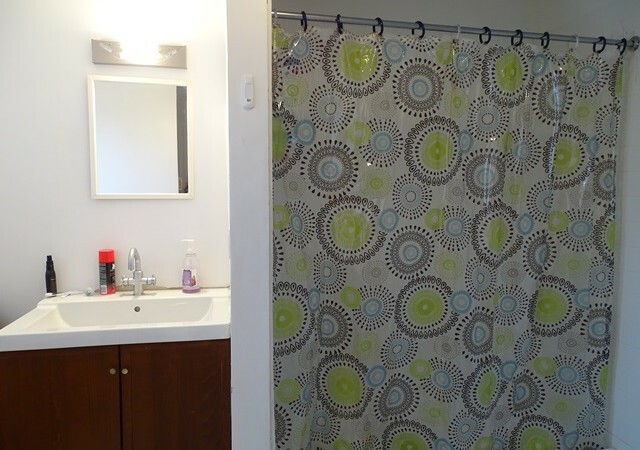 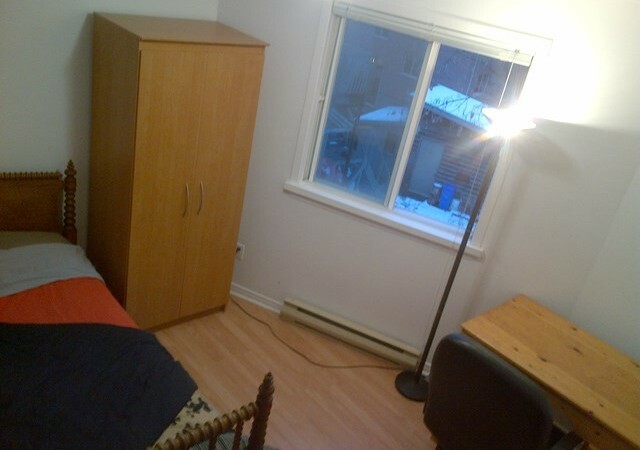 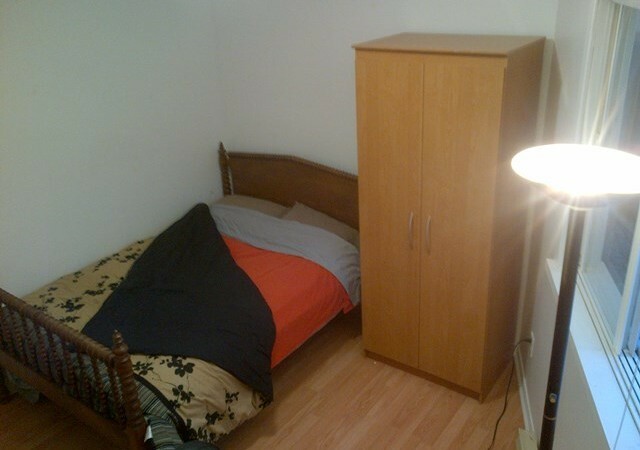 Rooms renting for $450/month plus shared utilities.